The dream of being Doraemon – VR One did it! You must have heard about Doraemon, the world-famous robot cat. But have you ever imagined that you can be Doraemon as well? In April of this year, one of the top game publishers in Japan, Bandai Namco, built one VR zone in Tokyo Sky Tree. Are you curious about how they demonstrate this fancy atmosphere? The solution is MSI VR One! 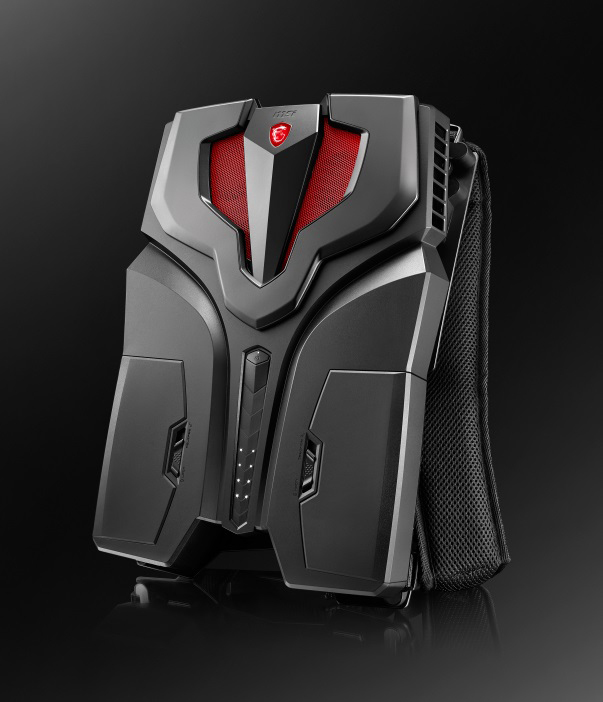 MSI VR One is the world’s lightest and thinnest backpack PC system with high performance (which beats other competitors’). We have made many game publishers impressed since this product’s debut from September 2016, re-defining a whole new era of VR history. Yes, we did it. Don’t hesitate (to take all the opportunities to fulfill your dreams). Let MSI VR One lead you into VR world to make your dreams come true!